Description: In this "Guitar Rhythm Studies" lesson, renowned Austrian guitarist Alex Machacek shows you his method for rhythmic training on the instrument. 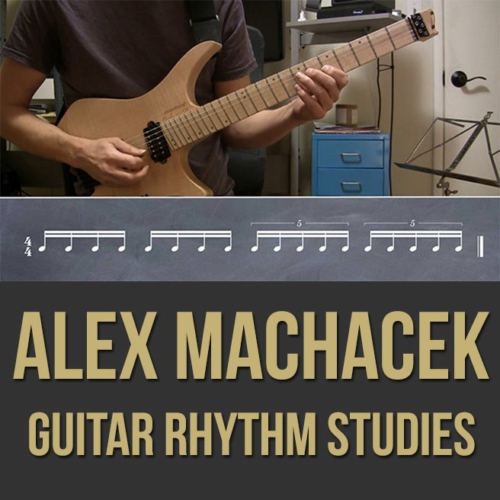 Alex breaks down rhythm strengthening exercises, comping techniques, odd meter patterns and more. 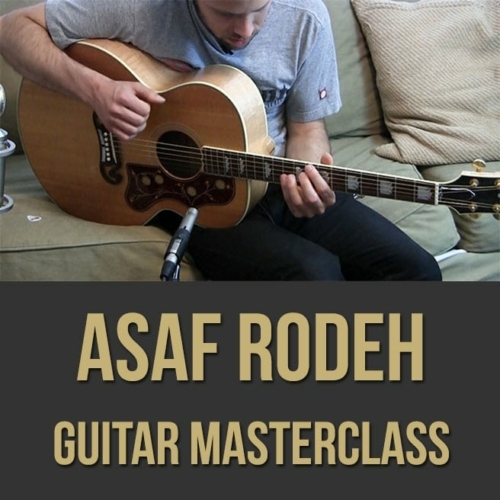 If you are looking to improve your rhythmic accuracy and vocabulary, this guitar masterclass is for you. 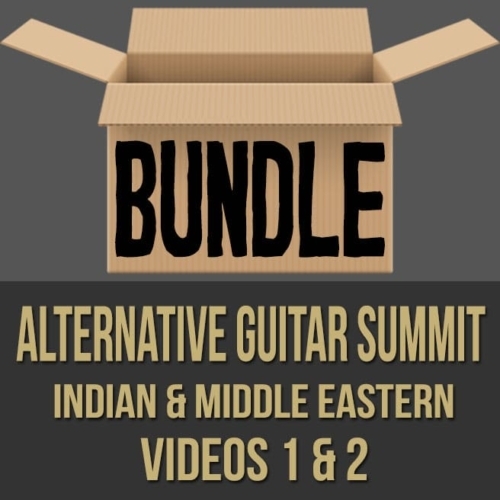 Topics Covered: Guitar, Rhythm, Subdivisions, 16th Notes, Triplets, Exercises, Utilizing Rhythm in Solos, Rhythm Section Interaction, Comping, Rhythm Playing, Ghost Notes, Odd Time Patterns, Syncopation, Techniques, Groupings, Etc. Alex Machacek was born and raised in Austria and moved to Los Angeles in 2004. 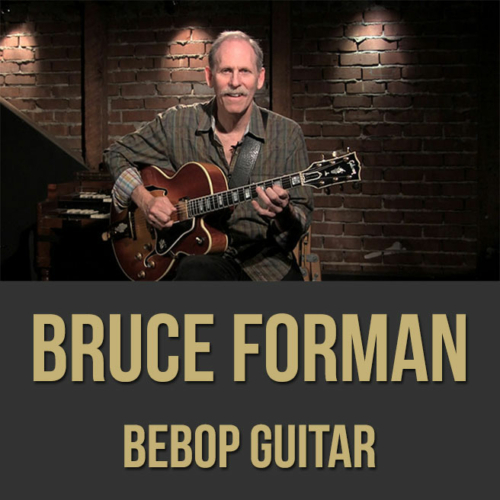 He studied Jazz guitar and Jazz Education at the Conservatory in Vienna and completed 2 semesters at Berklee College of Music, Boston. 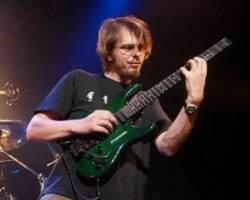 While still in Austria, Machacek was named Guitar Newcomer for 1998 in a European guitar competition and the following year debuted as a leader with “Featuring Ourselves”. 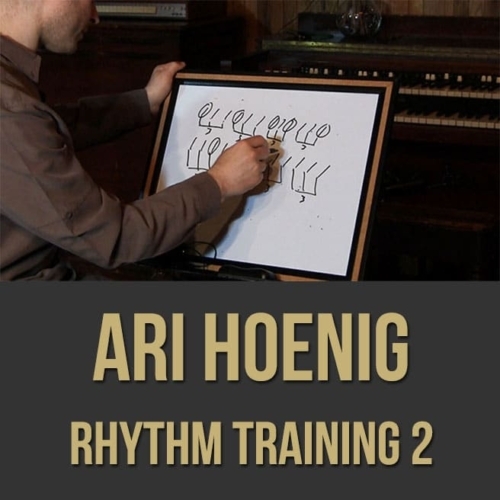 Very soon after this he began working with Terry Bozzio which materialized in BPM’s “Delete and Roll” followed by OutTrio’s “Live in Austin” DVD (with Bozzio and Patrick O’Hearn). Besides his own releases he has played and/or recorded with: Eddie Jobson’s UKZ, Planet X, Virgil Donati Band, CAB, The Scott Kinsey Group, Gary Husband, Jimmy Johnson, Hadrien Feraud, John Wetton, Tony Levin, to name a few. 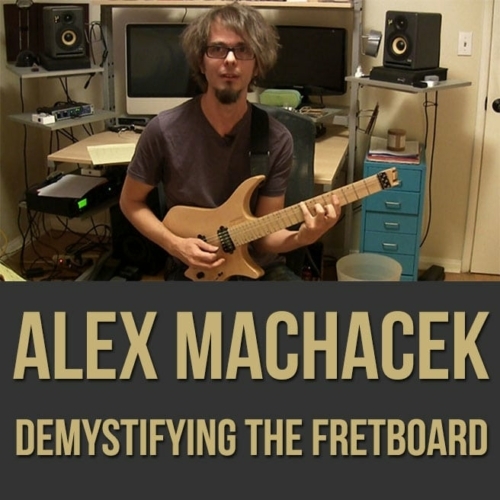 Currently, Alex Machacek also teaches at GIT in Hollywood.